The following post making a seemingly casual reference to the Tanggu Truce of May 31, 1933, during which the Republic of China negotiated with Japanese representatives to end the conflict in Manchuria, was deleted from Sina Weibo just after midnight on September 5, 2017. The post was made about two hours prior to its deletion by “Weiyue Qinyu” (巍岳钦禹), an account holder routinely posting about Chinese military history. “Weiyue Qinyu” currently has more than 6.8 million fans on Weibo, and also operates a WeChat public account. It is not clear exactly what the authorities, or eager censors working within Weibo, saw as problematic about the post. But the deletion is a reminder of just how sensitive historical issues remain in mainland China. 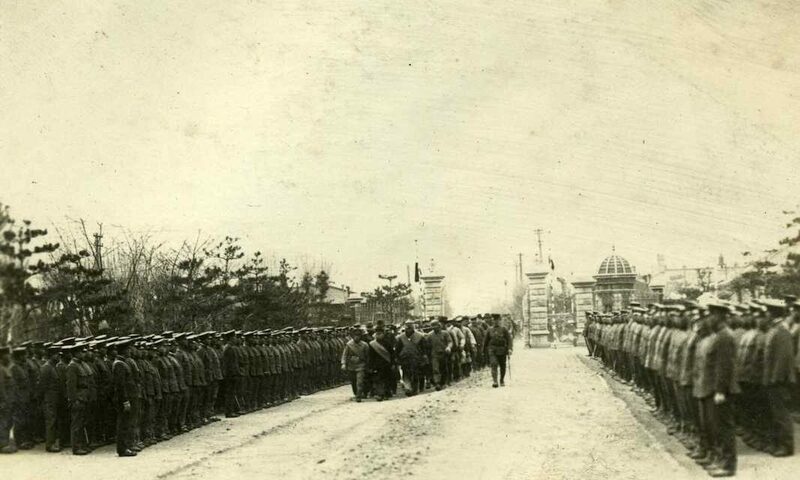 The signing of the Tanggu Truce. 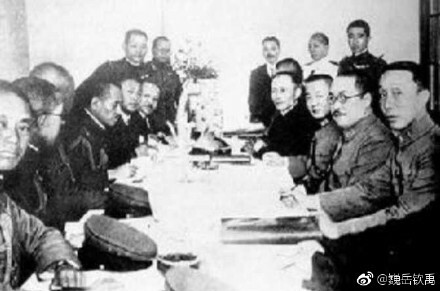 And the post included a black-and-white image of the signing, an image readily available on the internet outside China, including at the Wikipedia entry for the Tanggu Truce.